OMG! 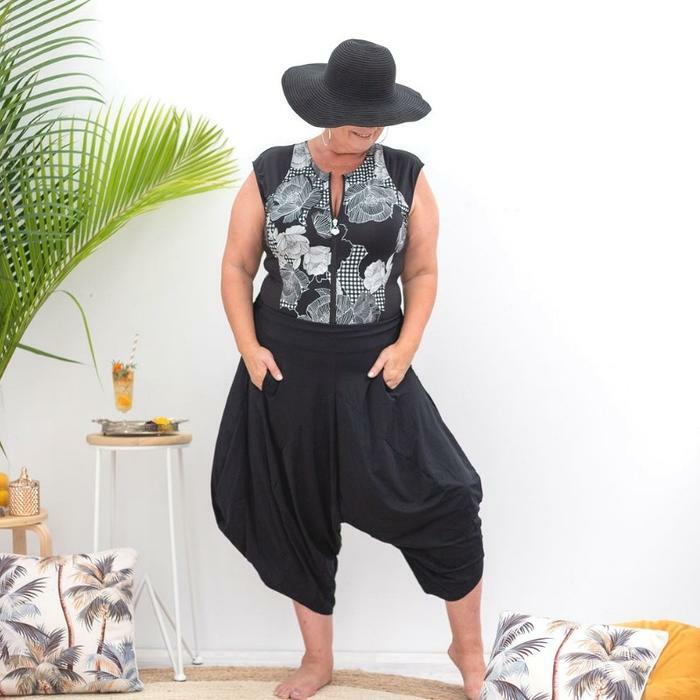 If you love a 'droppie' or that harem pant style AND need extra sun protection then these pants are the go! 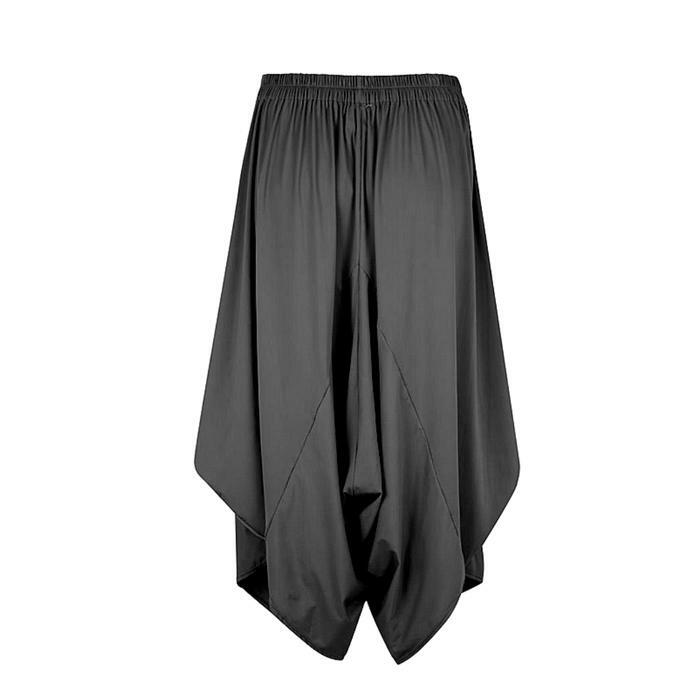 Made from luxurious, ultra fine and silky soft Italian fabric they are UPF50+ rated too. I bet you never thought you'd find them. Ha! 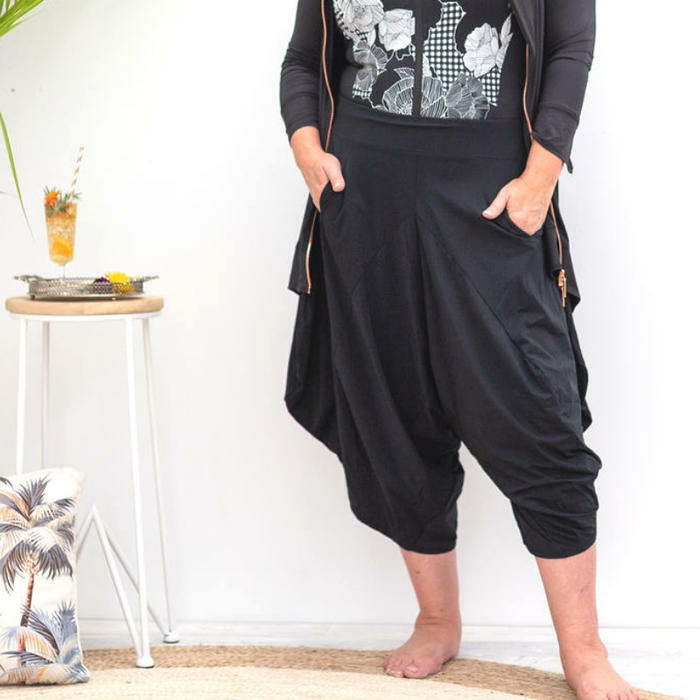 We did, They're by Brisbane label IdleBird. 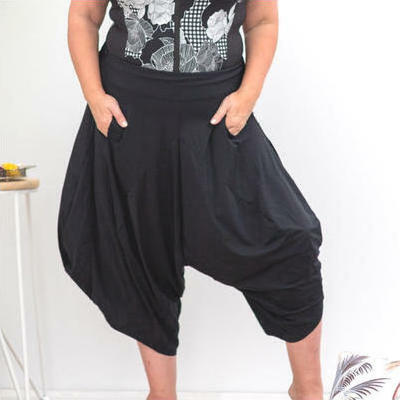 And even if you weren't looking for ultra sun protection from your pants, they are still so comfy to wear and stylish. And, if you decide to get them wet in the pool, if you did, they are Chlorine Resistant too. 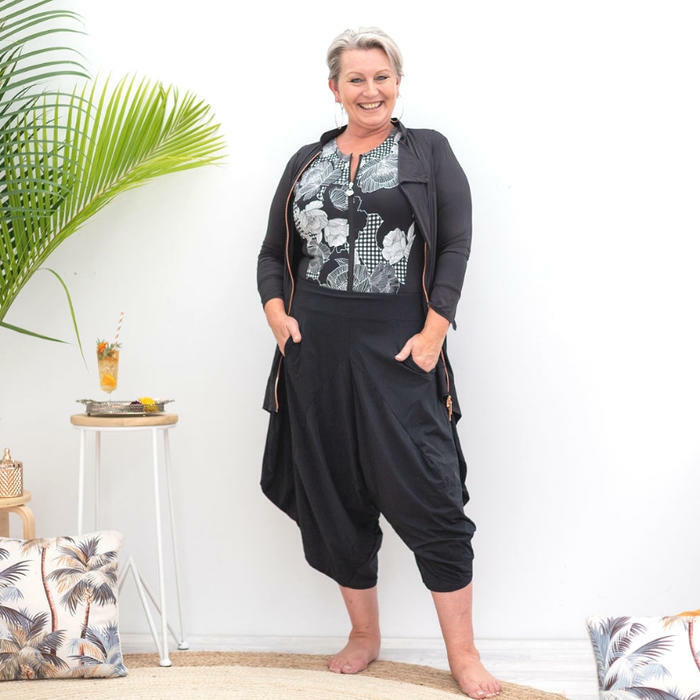 Perfect for those summer holidays and to take on your next travels no matter where, these black pants are low maintenance - won't crush and will dry in a flash! Dress them up or down, their applications are endless. Cruise perfect! Finished off superbly. 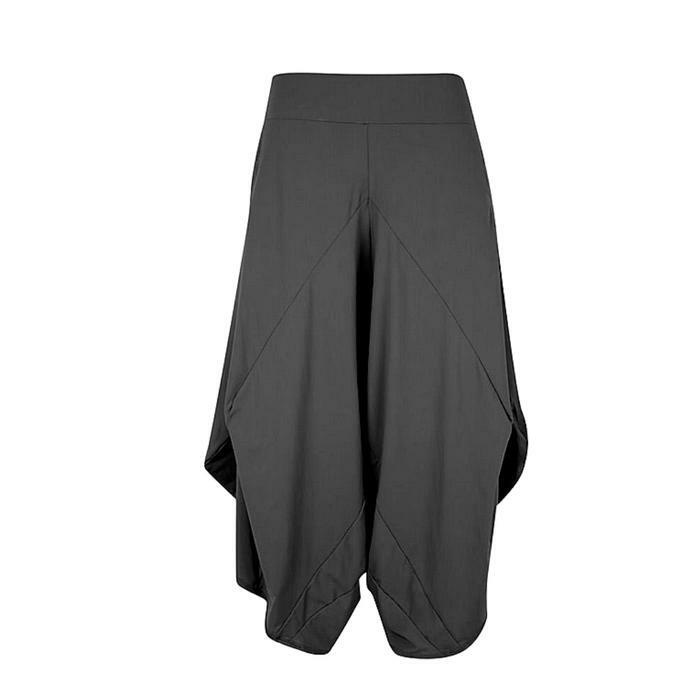 We were blown away by the attention to detail with seaming and overall finish of these pants. 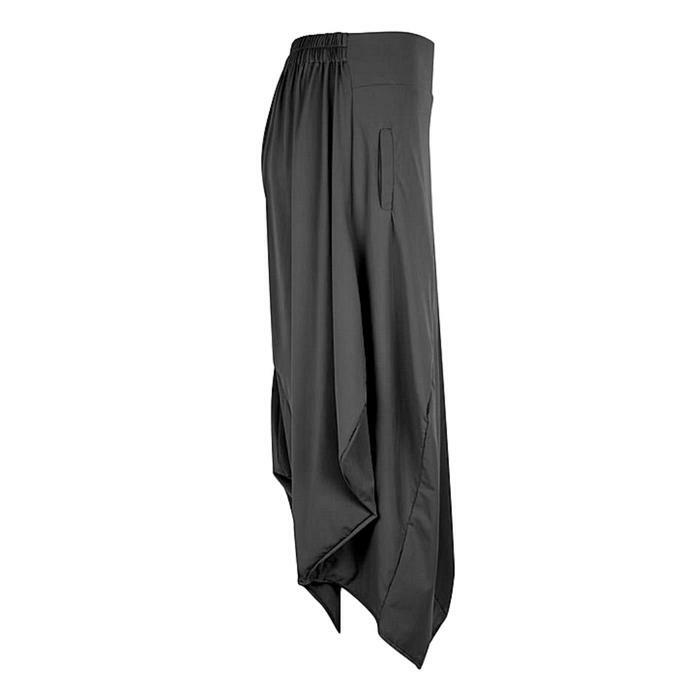 Check out the images below to see how the pockets are finished off too. So lovely and so rare. Great job Brisbane based IdleBird! UPF50+ sun protection fabric that's Chlorine Resistant too! Remove any excess water and dry without delay - in the shade.